More than thinking a brand, it is necessary to think about its customers, who nowadays select and promote the content they prefer. In this respect, social media has become a powerful and valuable business tool. 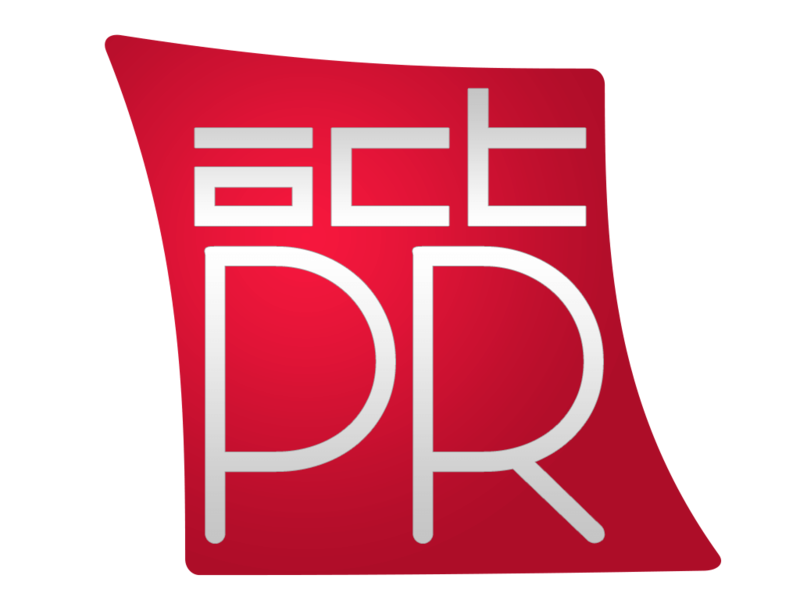 At ACT PR, we are integrating social media management in our communication strategies. We create, adjust and adapt the content in order to speak the language of your target audience. From choosing the right platform to creating and posting content, our team will design and execute a social plan that enhances your marketing and public relations activities.